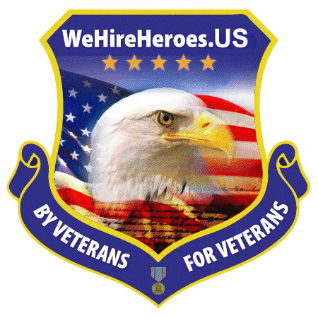 We-Hire-Heroes.com (dba WeHireHeroes.US and WeHireHeroesUSA.com, originally WeHireHeroes.com) is an Internet-based company that connects employers looking to hire veterans, with military veterans and spouses that are looking for them - and then helps them establish successful working relationships by providing coaching, workshops, tools and resources for both groups. We also assist those interested in starting and building their own businesses, with an eye toward creating even more employment opportunities for other veterans. The company was founded in January of 2012 as a project of the SkyVault Group Multimedia Marketing Agency in Saint Petersburg, FL. Do you know the difference between a captain and a general? Test your knowledge of military ranks with this quiz at HowStuffWorks. Why is Military Transitioning Such a Difficult Process for So Many? Event announcement: SUICIDE ALERTNESS TRAINING - September 30th, 2016. Most people with thoughts of suicide don’t truly want to die, but are struggling with the pain in their lives. Training provided by safeTALK at the Courtyard Stafford Quantico in Stafford, Virginia just north of Fredericksburg. Register at PinupsforPatriots.com . If you have decided to pursue a career in law enforcement and become a police officer, you need to know a couple of crucial facts before you start the process. You may be well-educated, incredibly talented and imminently qualified for the job, but you aren’t getting the interviews you want. What’s the problem? The issue probably isn’t you—it may be your LinkedIn profile, or how you’re utilizing LinkedIn. 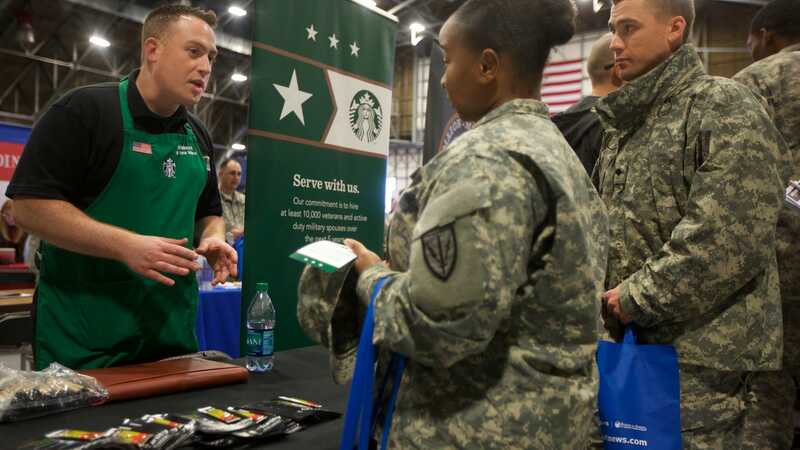 Military veterans can add value to organizations, but it’s important to see beyond media hype and check your personal bias about that talent pool. Though a Sadaam Hussein-led Iraq invaded Kuwait on August 2nd, 1990, it wasn't until 3am on January 17th, 1991 that Operation Desert Storm was fully launched.